Consider features in your kitchen layout such as an eat-in area, small computer nook/home office, entertainment center, walk in pantry or other specialised meal preparation areas. 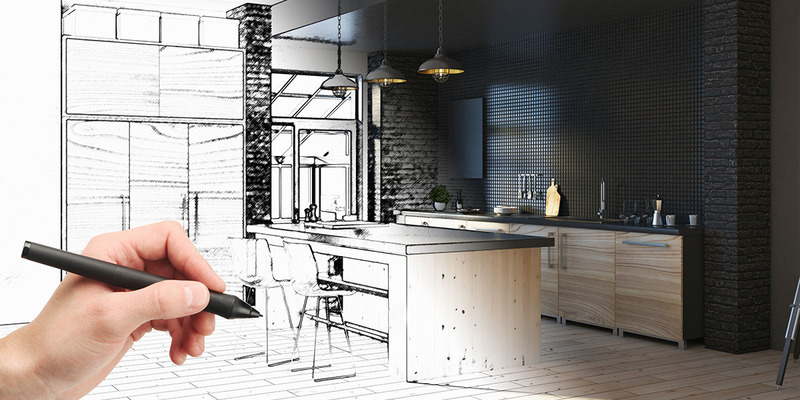 Whether its a builder, designer or handyman, a tradesperson from Builderscrack can help you realise your kitchen layout dreams. 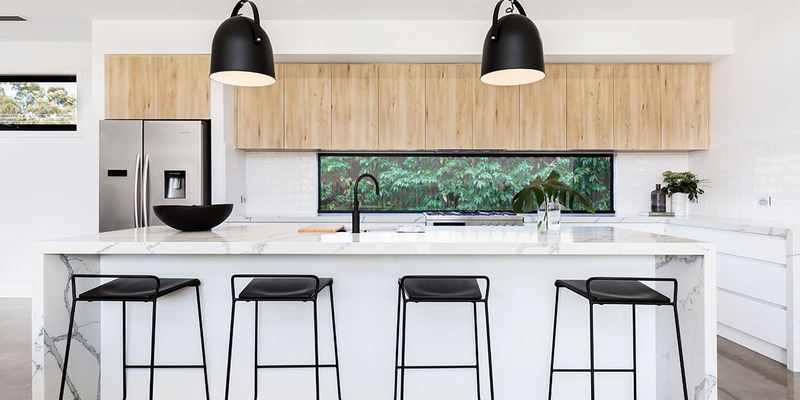 Eat-in area – Your family size and your entertaining style will decide the type of eat-in area you might want to include in your kitchen layout. If your family is small, or you’re not big on entertaining, then a breakfast bar may do the job. 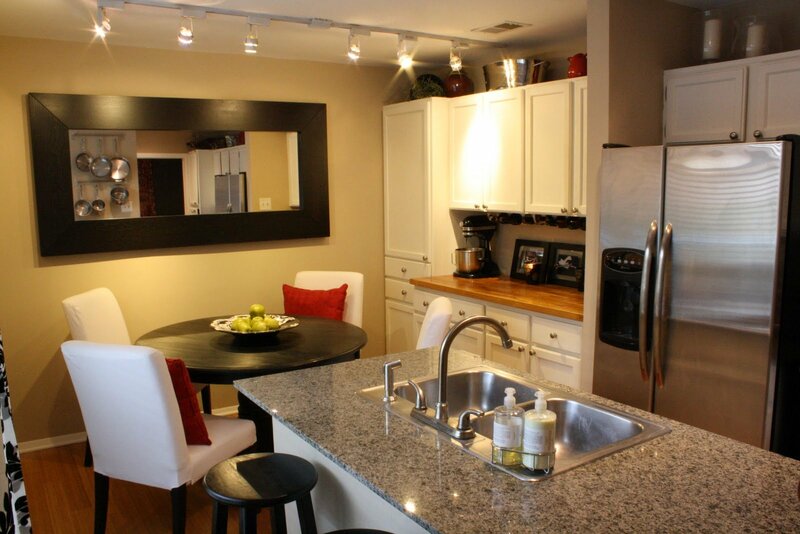 If you need extra seating consider including a larger area where people can eat in the kitchen layout. 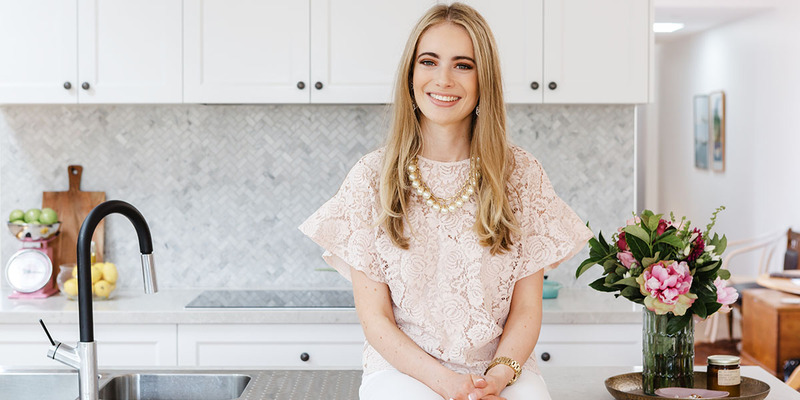 A small eat-in area can be a great place to pop the kids for dinner, while you can keep an eye on them as you prepare the adults dinner for later that night. Fireplace – A fireplace is nice and cosy, adding comfort and charm to your kitchen. Position it near the eat-in area to enhance the ambiance for friends and family. If a fireplace isn’t practical, consider a heat pump which will keep you warm in winter and cool in summer. An electrician from Builderscrack can supply and install a heat pump. Home office – A small work area for an iPad or tablet may prove useful in the kitchen layout. You can look up recipe tips and hints, or check your work e-mails while you make dinner. Entertainment center – When family gathers, a mid-size screen in the kitchen might be a good idea, as long as it doesn’t become the sole focus of the room. Being able to watch TV if you spend extended periods of time working in the kitchen is a benefit. 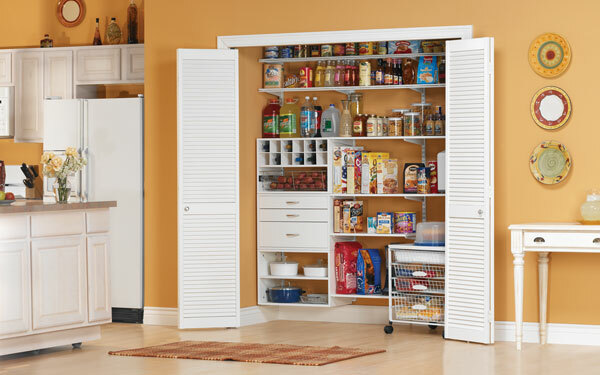 Walk-in pantry – Practical kitchen storage is always at a premium. If you have the space, a walk-in pantry will make the family cook happy! Sort out your canned goods, store dry foods. Use extra shelf space for appliances or crockery that isn’t used regularly or won’t fit anywhere else. Specialized prep – If you’re right into cooking, you may appreciate some specialised prep areas in your kitchen. A prep sink, for example of a specific size and having particular features may streamline your kitchen work. 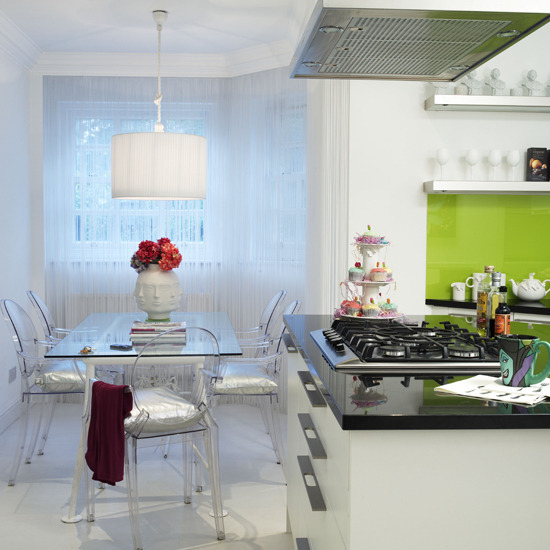 Whatever features and designs you end up including in your ultimate kitchen layout, you should love the end result! Be sure to post a job on Builderscrack to find the best rated tradespeople to help bring your kitchen dreams to life. when we are designing our kitchen, then one thing we have to consider is the matching with our other rooms as well as the color combination that gives a warm feeling when we are cooking. 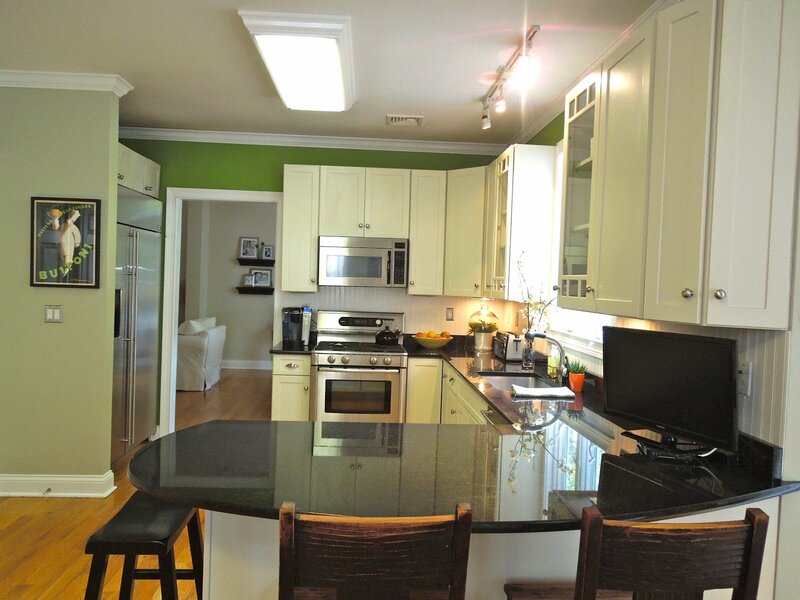 Even the matching color of our kitchen appliances give a better look to our interior. Thanks for sharing this beautiful piece of information, i found it interesting and will follow back in future also.